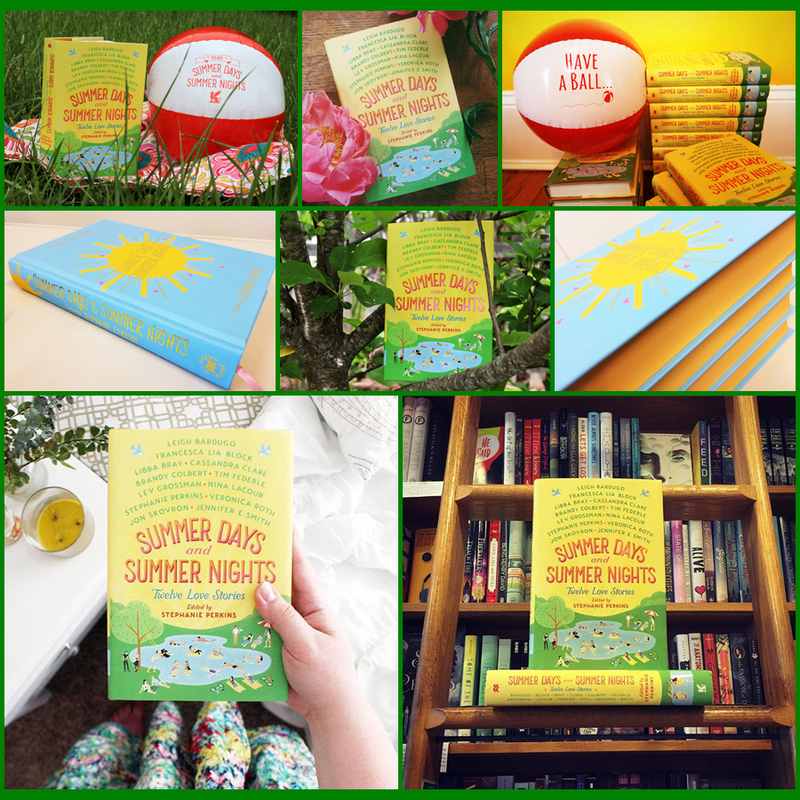 kt literary » Blog Archive » Happy Book Birthday to SUMMER DAYS AND SUMMER NIGHTS! Happy Book Birthday to SUMMER DAYS AND SUMMER NIGHTS! If you are interested in reading about any of those items, please click over to your favorite news feed. But if the twenty-four hour news cycle is stressing you out, may I offer … an alternative. Reviewers are loving this collection, with four starred reviews already received. Grab a copy today, and find out for yourself what SUMMER has to offer! Images above from Stephanie’s Tumblr, Leigh Bardugo, Parnassus Next, and Booksandlala. Composite by me. ← BIGGIE by Derek Sullivan releases in paperback at Book Expo!